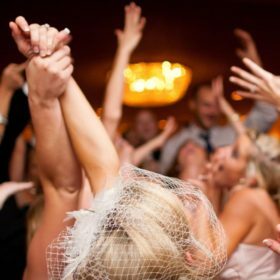 Tossing up whether or not to hire an entertainment agency for your next event? Here’s some food for thought before you make a decision. Organising an event is hard work. With so many moving parts, from arranging a venue, entertainers, catering, event staff, décor, AV equipment and so forth, a lot can go wrong. 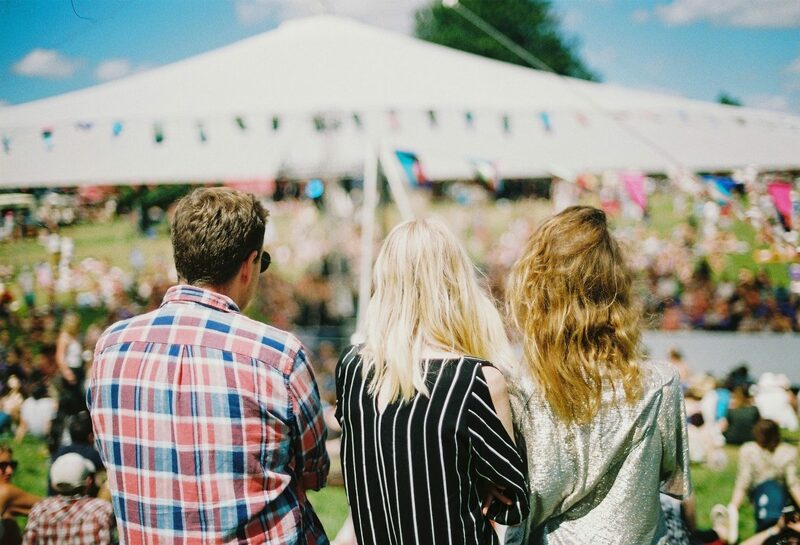 The best way to avoid the stress and time involved in organising an event, is to hire a professional event or entertainment agency to lift some of the burden. Once you’ve decided on a theme/direction for the event, your agency can do the heavy lifting. Events are notorious for breaking down at the last minute. And with invitations sent out weeks ago, and event suppliers arranged for a particular time and date, there’s no room for error. 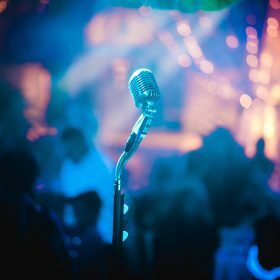 A reputable entertainment agency will have plenty of experience resolving last minute issues, and probably before you’ve even found out about them. This will give you plenty more time to enjoy the event and mingle with attendees. Perhaps the most convincing reason to engage with an entertainment agency is that they have longstanding relationships with event suppliers. Most entertainment agencies can arrange things like catering, entertainment, event décor, and AV equipment for much less than market price. So what you do spend on an entertainment agency will likely be made up by the savings they can offer you, both in money and time. While passion and a clear vision can go a long way in directing a great event, those without industry experience will no doubt miss key elements of a flawless event. 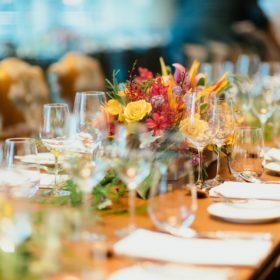 With years of experience and hundreds of successful events, an established entertainment agency will have the ability to execute a sophisticated, refined event. From an intimate soiree, to a major corporate convention, the team at RUSH are leaders in end-to-end creative event and entertainment design. As a leading entertainment agency, we work with you to select a range of elements, from entertainment to A/V & staging, theming, creative directing, branding and event management. To start organising your next event, get in touch.